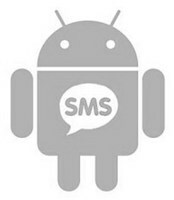 SMS, or short message service, has been around for years. And all these years, the age-old reliable service hasn't changed a bit. It lets you send and receive messages but apart from that, there’s nothing exciting to boast of. These days, in the age of superfast smartphones and trendy phone OSes, SMS seems like an old school protocol. More and more people are switching to modern apps like BBM for BlackBerry and iMessage for iOS thus ditching SMS for good. On Android though, there’s no trademark messaging service to speak of. Except of course Google+ Messenger, a service which never really took off as Google expected it to. So, what’s the Droid’s answer to BBMers and iMessage junkies? Well, there’s not one but many. 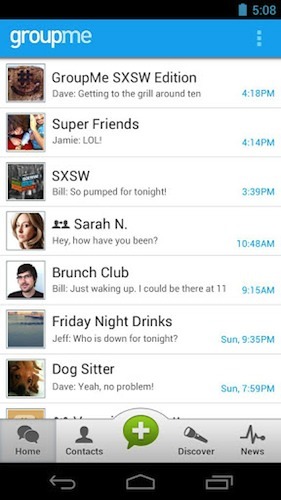 There are about a dozen of apps that can help you get rid of SMS for good. Out of the list, we have selected some of the absolute best so that you can chat with your friends without spending a single penny. So, if you’re looking for some good group messaging apps, read on as we cover the ones you’d love. With more than 40 million users to boast of, Viber is a popular text and messaging app that lets you make free phone calls and send free texts to any other Viber user in the world. Completely free and without any advertising, this free app works on Android as well as iPhone, so that your friends won’t have any excuse for not being able to text you. One of the best features of Viber is that it doesn't require you to create any special username, id or even enter your email address for that matter. By relying on your phone number, this app just works out of the box. 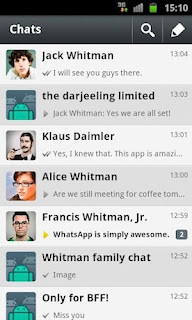 ChatPlus is a chatting service for Android and iPhone. Completely free, this service lets you chat with your buddies without any hassles. By simply linking with your email address, ChatPlus not only lets you text your friends, it also lets you send them your location, translate words, and even send doodles. You can make group, add new friends, and even block people whom you don’t want. 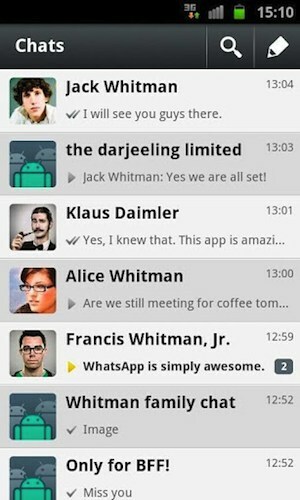 My personal favorite, WhatsApp is one of the best replacements you can get for SMS. Free to try, the app lets you chat with your buddies without paying for exorbitant SMS charges. Since the app relies on your phone number rather than making you enter your email id, it just works instantly. Moreover, one of the biggest advantages this app has over its competitors is that it works across most of the major smartphone platforms. Be it Nokia, Windows Phone, Symbian, Blackberry, or Nokia, WhatsApp works wonderfully across them all. Furthermore, there are no PINs or usernames to remember making it one of the most convenient apps to use. GroupMe lets you start groups with people who are already in your contact list. Much like other apps on the list, this app relies on your data connection to communicate with your buddies. 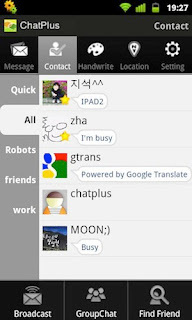 However, one of the biggest draws of this app is that, when you’re disconnected, it can even let you receive GroupMe messages via SMS. Furthermore, you can create numerous open groups and join interesting ones on the Internet. 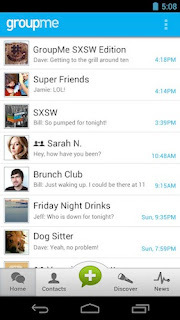 Despite primarily being a group-messaging app, GroupMe also lets you chat privately with your friends. 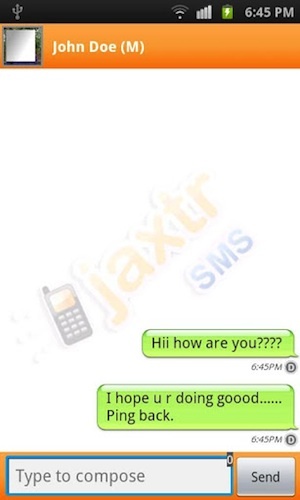 Hailed as the world’s fastest growing messaging network, JaxtrSMS gives you unlimited Jaxtr-to-Jaxtr messaging and low rate SMS to many countries. Linking directly to your address book, Jaxtr works out of the box without the need to enter any email ids or PINs. One of the best features of this app is that it works even when the person you’re trying to contact doesn't have Jaxtr installed. Though not as good as other apps on the list, Jaxtr can be the best choice if most of your friends are already on it. 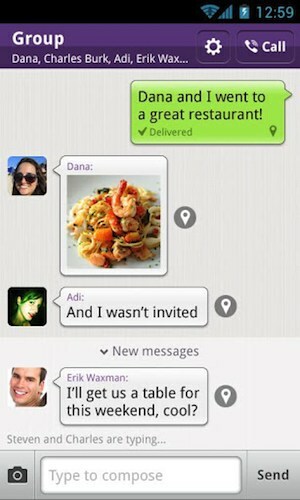 I've been using Viber for how many months now and the experience is outstanding! Can talk, chat and use video conference through it. I'm also using an app keyboard that would give my Viber experience a new look and that is Dextr keyboar app. This is not just the typical qwerty layout but it's on a different layout and that is on an alphabet layout.